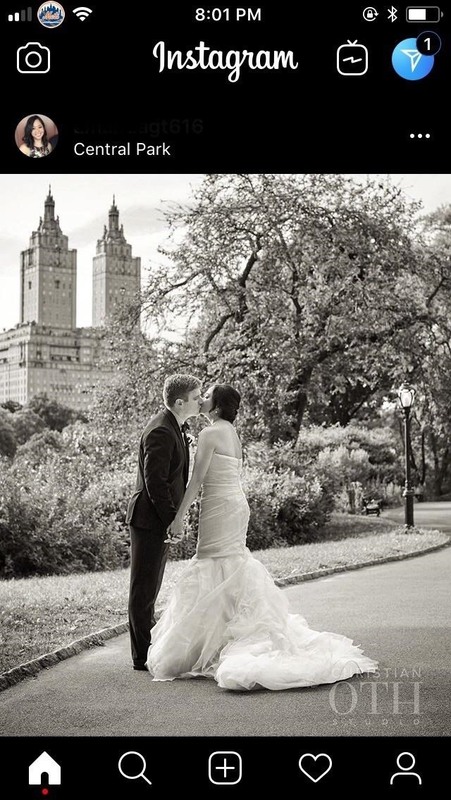 When you're checking out photos and other media on Instagram, its default bright white layout can literally be an eyesore, especially in dimly lit settings where the bleached UI feels blinding. 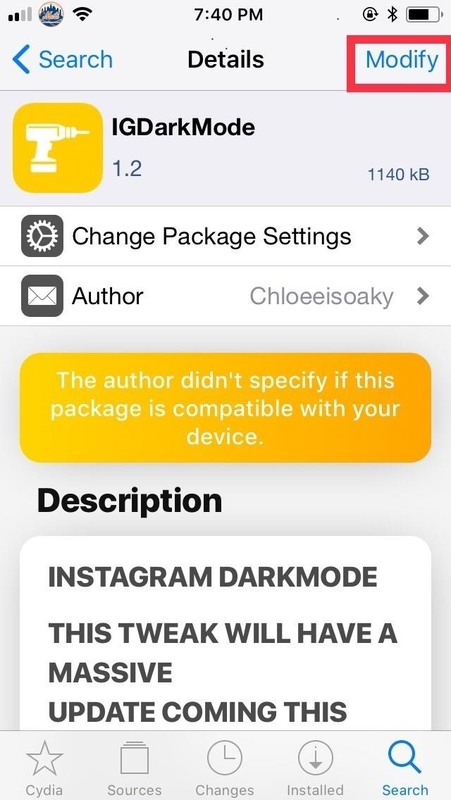 Luckily, there's a free tweak that you can install to enable dark mode in the Instagram app for iPhone. There's a catch, of course: this mod will only work if your iPhone is jailbroken. 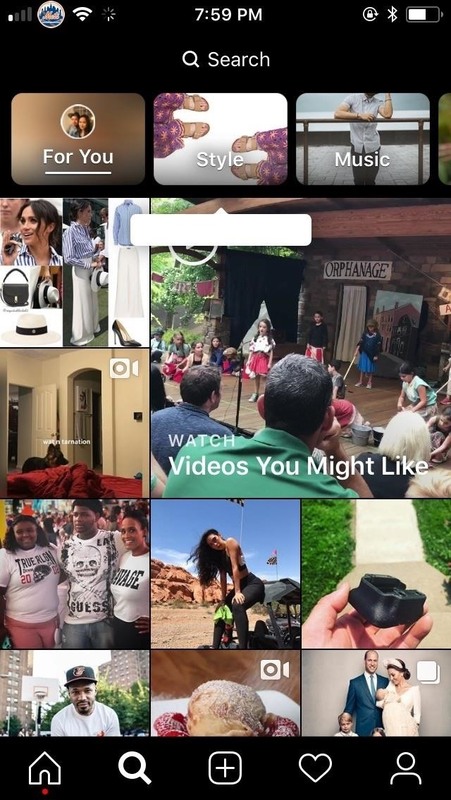 The built-in "Smart Invert" feature in iOS 11 and higher will give you a pseudo-dark mode in Instagram, but the colors in the photos and videos will also be adjusted, which doesn't make for a good experience. 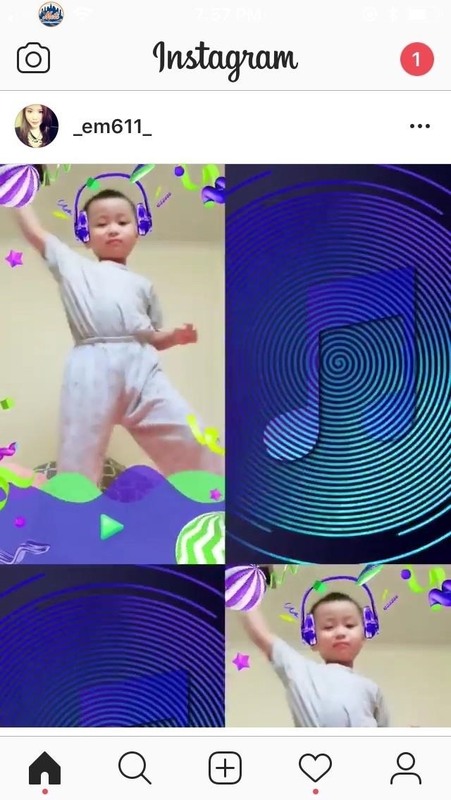 Luckily, there's a stable jailbreak for iOS 11, so we can force Instagram into an eye-friendly dark mode. 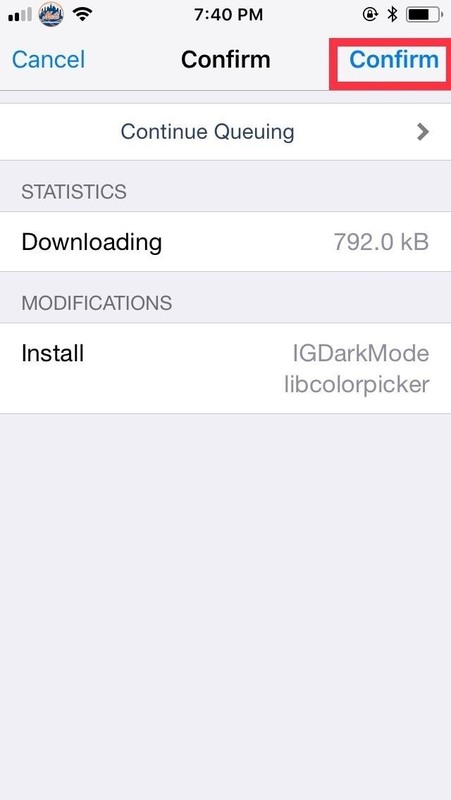 IGDarkMode, by developer Chloe Kuznetsov, is pretty easy to install and enable. 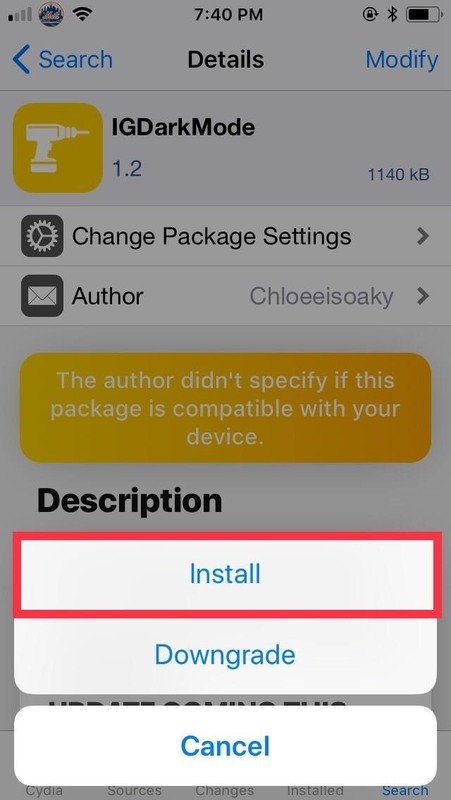 Best of all, there's no need to install an external repo into Cydia to get the tweak. Grab your iPhone and open Cydia to get started, then tap on the magnifying glass icon on the lower right to access the search feature. 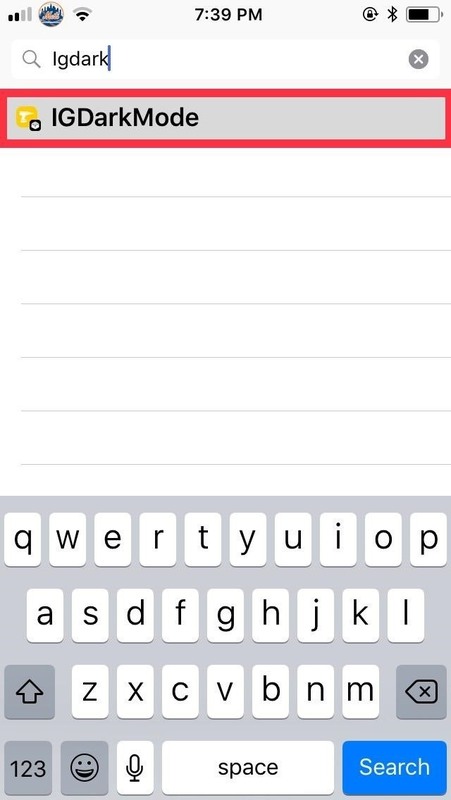 From there, type "igdarkmode" in the search bar, then tap on the tweak once it appears in the results field. Once inside the Details page for IGDarkMode, tap on "Modify" in the upper right. Hit "Install" once the confirmation prompt appears at the bottom of the screen. Now, tap on "Confirm" in the upper right. 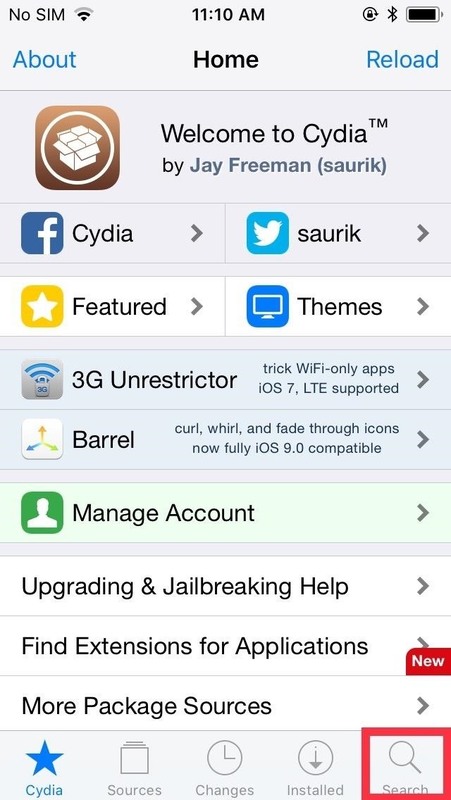 The tweak will now be downloaded onto your device, so wait for the process to complete. Afterward, hit "Restart SpringBoard" to respring your iPhone and finish installing IGDarkMode. 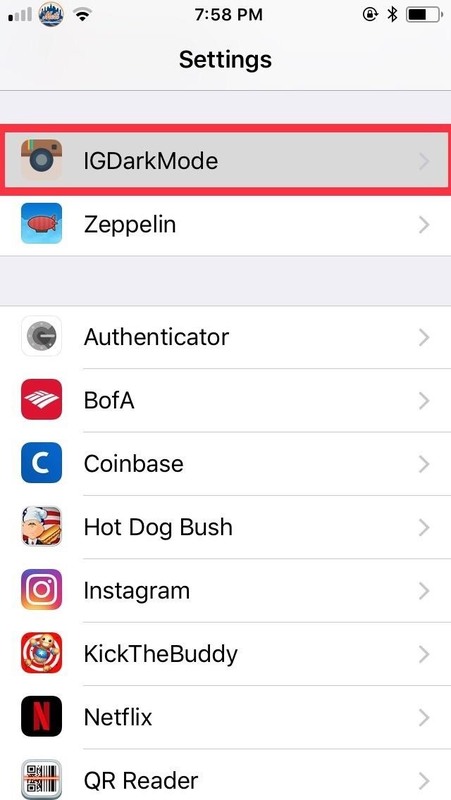 After respringing, you'll still need to turn the tweak on to apply the dark theme to your Instagram app, so open the Settings app on your iPhone, and tap on "IGDarkMode." Once inside, simply tap on the toggle next to "Enabled" to turn the tweak on, then go back to the home screen. With IGDarkMode enabled, you're now free to enjoy Instagram as you normally would. 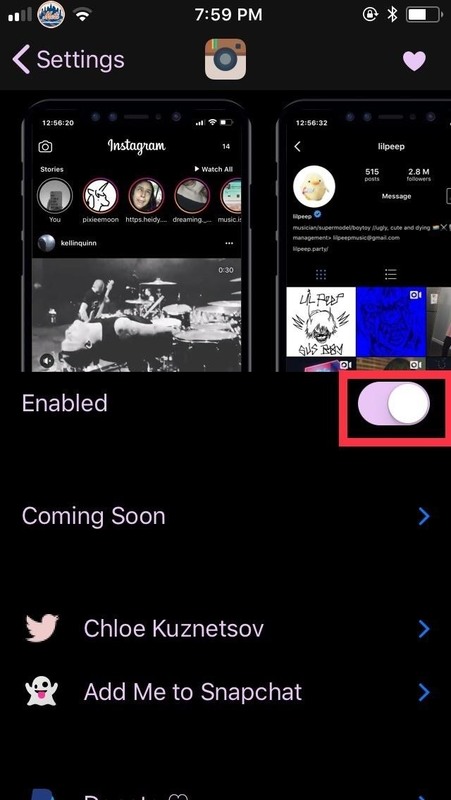 This time, however, the app will now have a dark theme, which is a lot more appealing visually but also easier on your eyes thanks to the significant reduction of white and blue light. 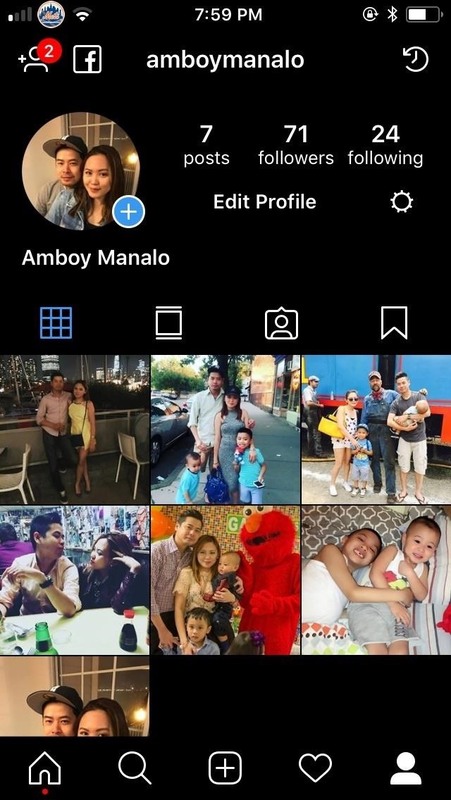 Dark mode is applied throughout the app, so there's no inconsistencies or annoying changes from dark to light themes as you navigate and interact with friends and loved ones on Instagram. In all, having this enabled is highly recommended, especially if you're a heavy Instagram user, to give your eyes a break. 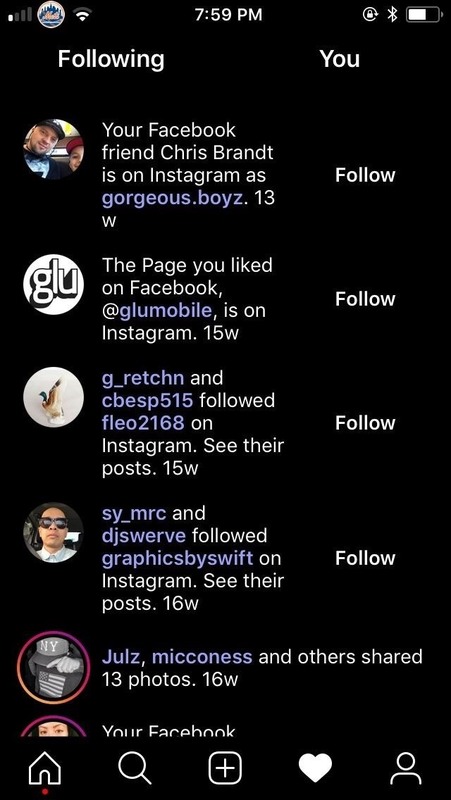 IGDarkMode has more up its sleeve, too, with its developer working on an update to give you additional options to change the colors of the text and icons within Instagram. The update's release is currently unknown, however, but we'll be sure to keep you posted once it touches down, so stay tuned.